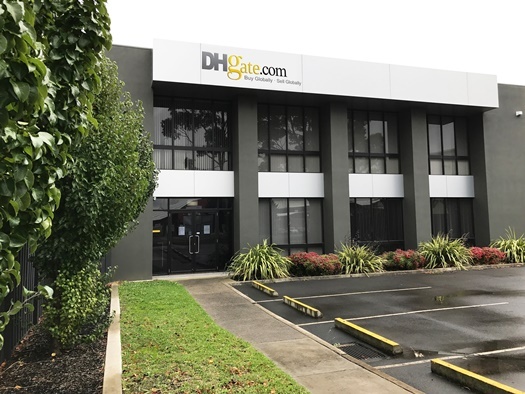 Chinese ecommerce platform DHgate is establishing a physical presence in Australia, opening a Digital Trade Centre in Melbourne. DHgate is a business-to-business marketplace, which helps small and medium enterprises (SMEs) sell their products wholesale to buyers. CEO and founder of DHgate Diane Wang said she is excited to bring the service to Australia. 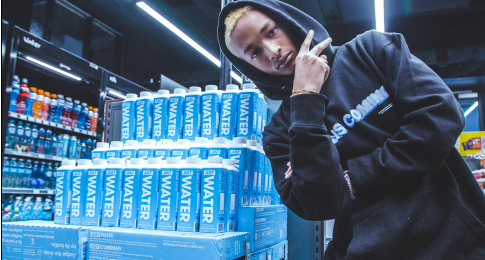 The 700 square-metre warehouse will give buyers the flexibility to order online or instore, with over 10,000 products available for inspection. It will focus on improving communications between Australian buyers and Chinese suppliers, and facilitate cross-border trade. In-store, buyers can communicate and negotiate on pricing in real-time with suppliers in China, through purpose-built order stations. These stations also help minimise the number of parties involved in product acquisition, helping keep costs low. In a statement, DHgate said it will analyse trends to ensure its stock is relevant for buyers. “DTC [digital trade centre] stock is attuned to the rapidly changing product cycles, guaranteeing a constant flow of relevant, popular products with high-profit margins for resale during the right times of the year,” the company said. There will also be free training for buyers, including sales promotion, mobile device business operations, and local product distribution through DHgate’s SocialShops platform.